Unless you’ve received a perfect score on every test you’ve ever taken, you can probably recall at least one time that you made a careless mistake on a relatively simple problem. 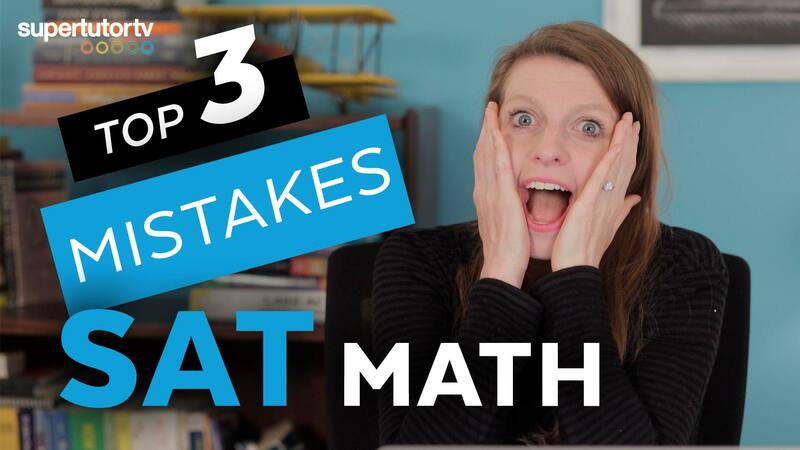 Try to avoid these three common pitfalls on the SAT math section! Subscribe now to get discounts, coupons, and special offers on all our test prep products! ©2019 Supertutor Media, Inc. All Rights Reserved.